Plot Summary: The series is about two boys named Tsukushi and Jin. Tsukushi is a boy with no special talent or traits while Jin is considered a soccer genius. 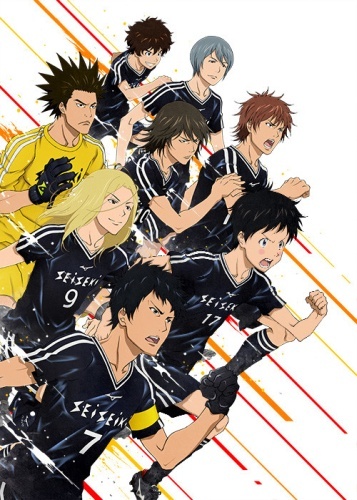 On one stormy night, Jin meets Tsukushi, and they get dragged into the world of soccer.